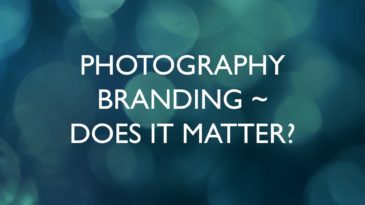 Photography Branding – does it matter? 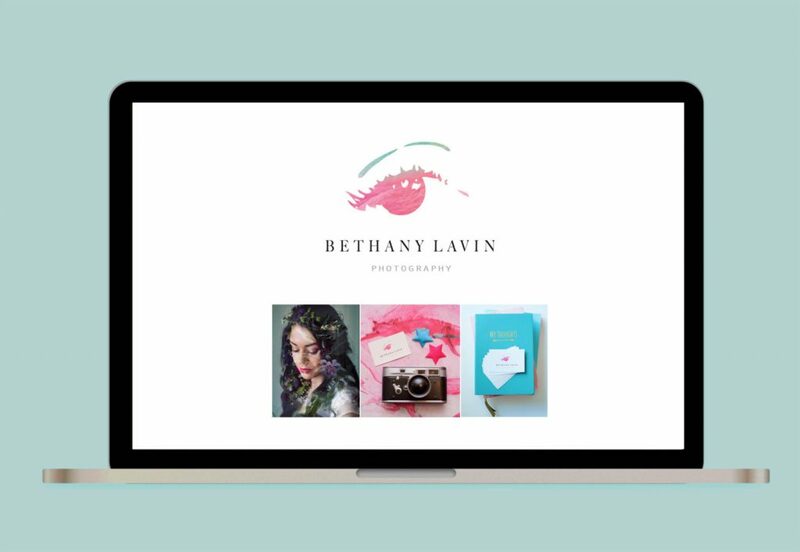 What is photography branding and why do you need a brand? The term ‘brand’ is one of the most misunderstood words in marketing so don’t be surprised if you struggle with the concept of photography branding as a business owner. What matters is that you try and understand why it is critical that you have a brand and accept that it takes investment in both time and money to get it right. It is actually one of the most important investments you will ever make in your photography business. 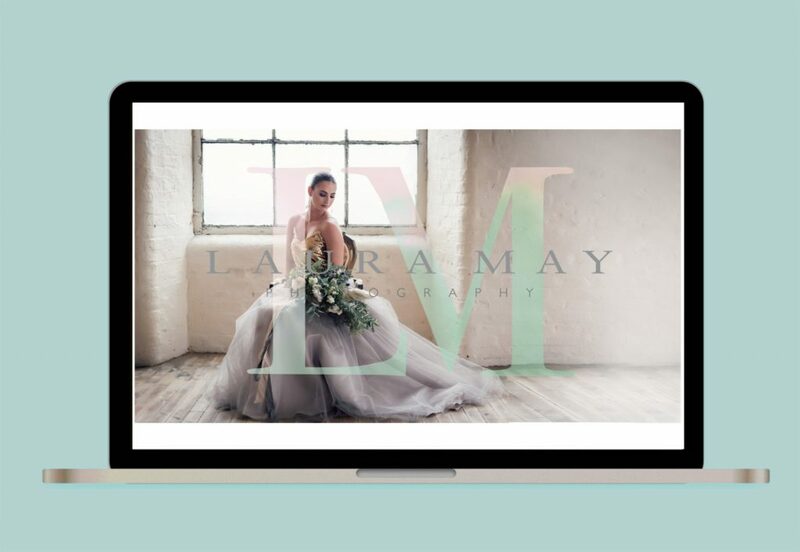 Prior to setting up my photography business, I worked for the international brand consultancy Lambie Nairn. Before joining them I read a lot of books and papers on this complex word ‘brand’ and didn’t truly understand it until I saw the power of good brand design and communication play out across different markets and sectors. I believe in branding because I’ve seen it work. I often hear marketers talk about what makes some brands successful. I can tell you that it is very easy to take a successful brand, pull it apart and say why it works. 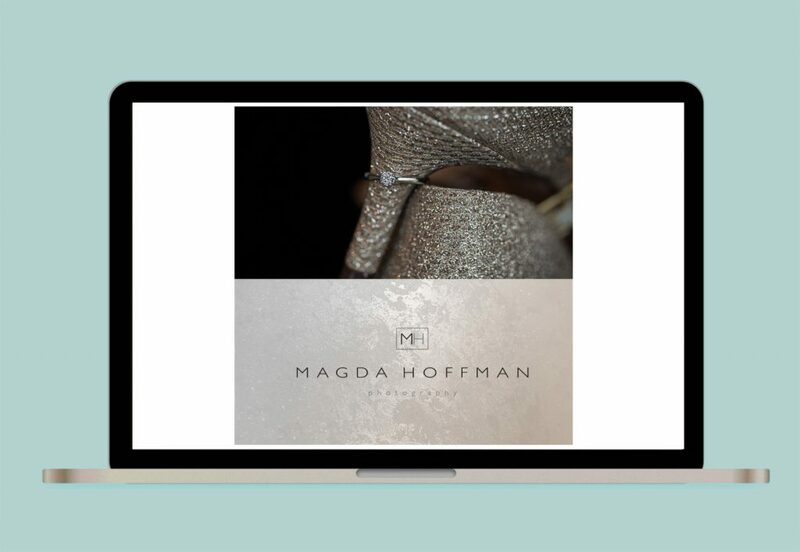 At the branding agency, our job was take flagging brands and revive them, or build brands from scratch. All big businesses had brands – some good and some bad and so I was shocked to find that photography branding done properly was rare. Before I attempt to explain what a brand actually is it is worth establishing why a photographer needs one. 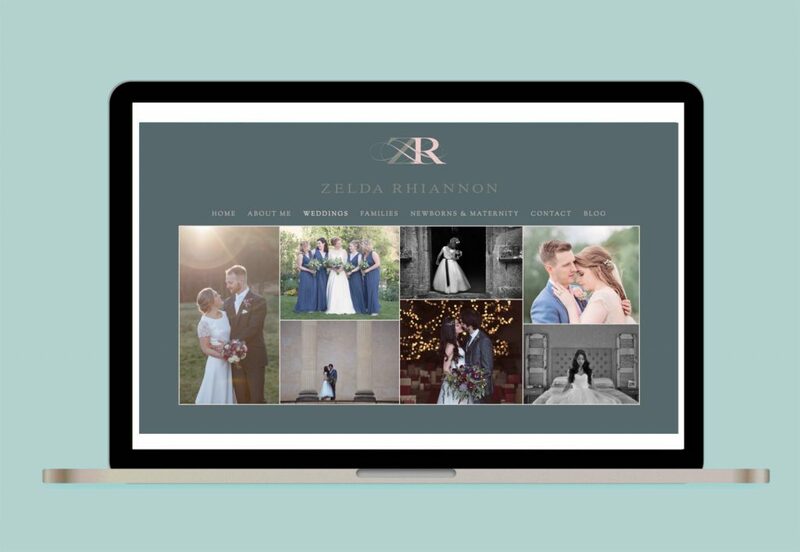 I can look at a variety of photography portfolios and quickly get a sense of the individual styles – whether they are fine art or reportage, if the photographers like zooms or prefer primes – but most of our clients cannot do the same. The prospect of choosing a photographer can be daunting and without much to differentiate one from another, the final decision will often only be driven by price. Your photography brand will play a huge role in the attraction process – it will help a client have the confidence to choose you over someone else. For example, I can’t really explain why I prefer Gucci and Prada to Chanel or Armani – but they just feel more ‘me’. This is what lies at the heart of branding a business – working out who your target market is and understanding what and how they choose to consume. So what is a (photography) brand? Inevitably this question does not deliver a one sentence answer that satisfies. For example, it is often said that a brand is simply a collection of perceptions in the mind of the consumer, but what does this really mean? What this definition does tell you is that a brand is different from a product or a service – these are elements of a business that can evolve over time whereas a brand should remain consistent – visually and behaviourally. A brands’ ability to work hard over time is crucial and as the Group CE of United Biscuits once put it ‘Buildings age and become dilapidated. Machines wear out. People die. But what lives on are the brands’. Ultimately brands elicit thoughts and emotions from customers – when building a brand the business needs to know what they want these thoughts and emotions to be. Each element of the brand then works towards delivering this result. It is important to remember that in most markets there are many comparable products – so what makes consumers pick one over the other? Often it is subjective but what is clear is that it goes beyond basic performance. It can be about how the brand makes them feel and this is why consumers feel different relationships with different brands. This is where the idea of brand personality comes into play. Giving brands human personality types means they will attract certain types of consumer and be able to differentiate themselves from competitors. Another important thing to consider is the power of what choosing certain brands makes other people think. Ultimately people want reassurance that they have made the right choice – a choice that reflects where they want to position themselves in society. Therefore many brand purchases are also social statements and a currency for social exchange. Crucially a logo is NOT a brand but an entry point and shortcut to the emotional response that has been developed from experiencing the brand. Of course, if you have no experience of some of these brands the logo means absolutely nothing more than a piece of type and is just added to the white noise of marketing communications that we are exposed to every day. A logo is one part of your visual identity – how you look. 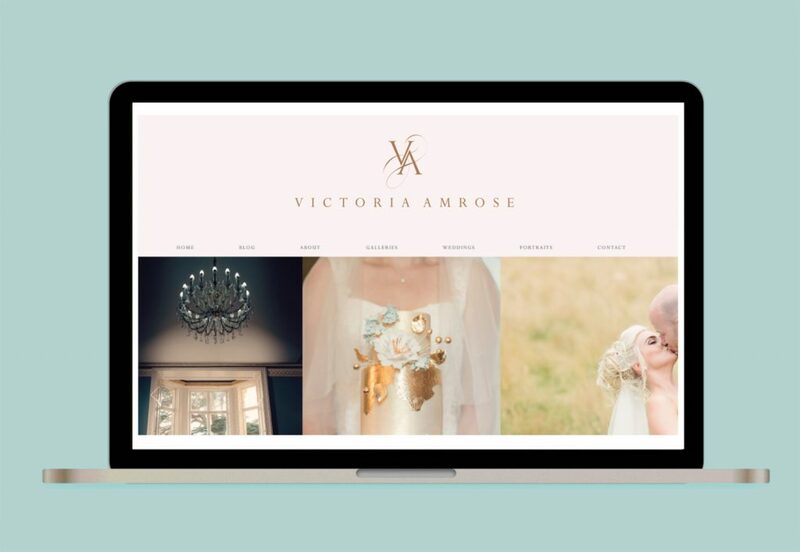 However before a brand designer is able to start work on the creative they need to have a complete understanding of brand strategy – what the business stands for, how it behaves and how it sounds. This is the (crucial) step that is often missed out. I have been asked to recommend brand designers many times over the last 5 years – something which I have struggled with because there is a big difference between brand design and graphic design. About a year ago I finally met someone who ‘gets’ it, has plenty of experience and also loves photography. 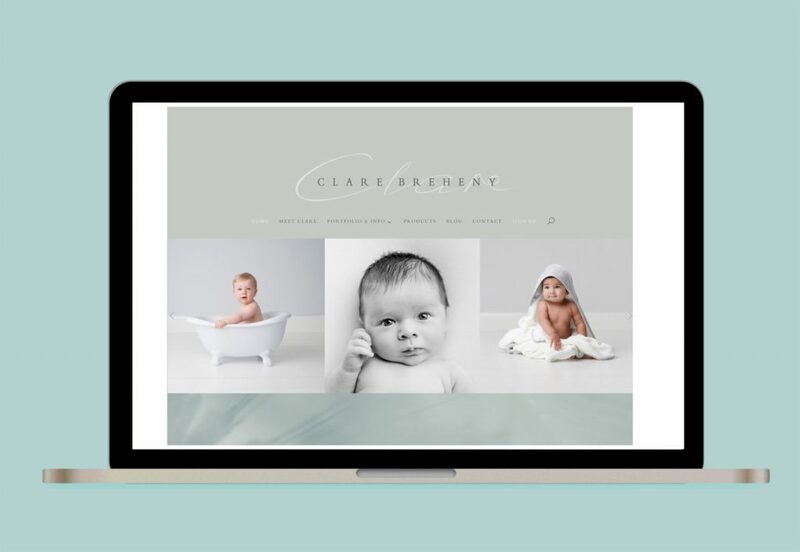 Andie runs Create Branding and we have been working together to help create photography branding for the businesses that I mentor and have now decided to offer a specific brand development programme for photographers. There are 3 main stages in the creation of a new brand – the strategic brand development, the creation of the visual identity and finally, if you choose, the implementation of your brand communications. – Naming – deciding whether a specific (your name) or generic solution works best for your business, now and in the future. Please get in touch if you are interested in working on your brand with Andie and I. Here are a number of photography brands created by Andie.